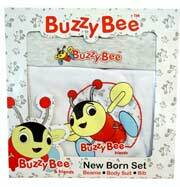 Buzzy Bee Toys Friends accessories. 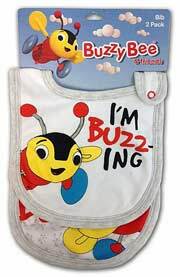 For the real collector of souvenirs, Buzzy Bee toys are always a first choice. Yes he is an icon. 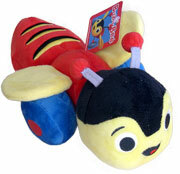 He is a pull along toy that clicks and has wings that spin when pulled. He was first invented here in New Zealand in the 1940s. The bright colours and clicking sound make it a big hit with children. 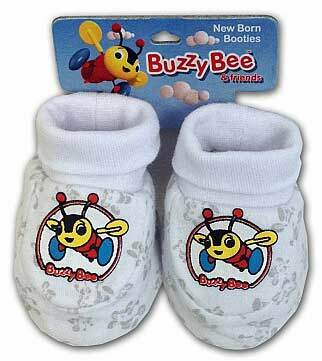 The Buzzy Bee was made famous when Prince William played with a one while on a visit with his parents in 1983. Also created by the same people is the May Lou Doll. Mary Lou has been around for many many years also. 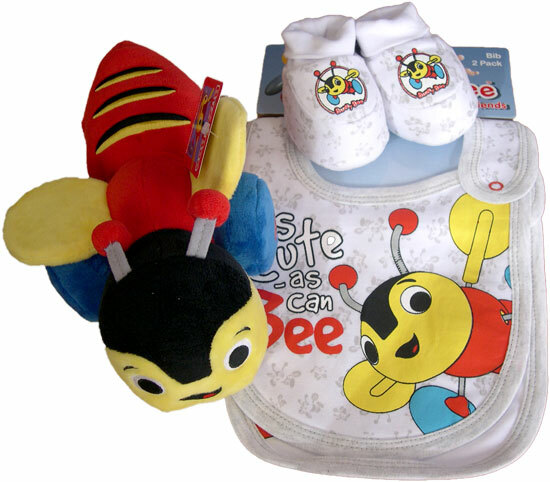 These toys all use safe non toxic paint. 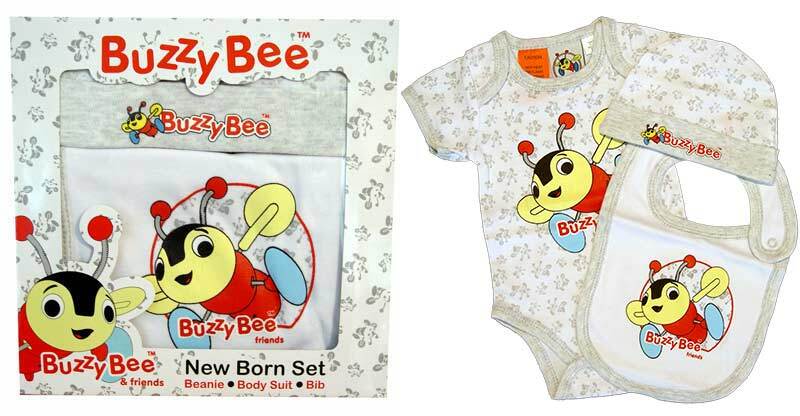 Also Buzzy Bee baby clothing is a popular gift for newborns. 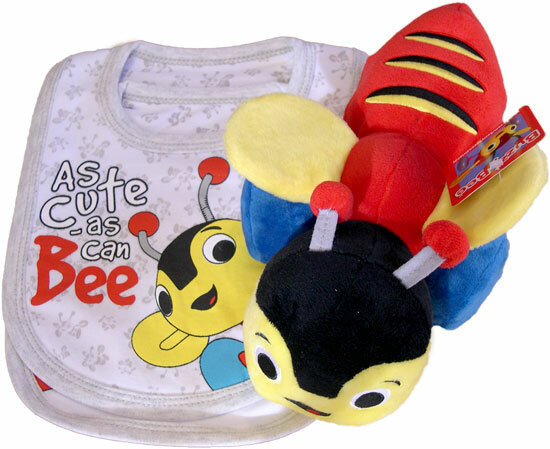 Small wooden version of the original buzzy bee toy The wheels do not click and his wings do not spin, but he makes a great decoration. He measures 9cm wide x 4cm length.